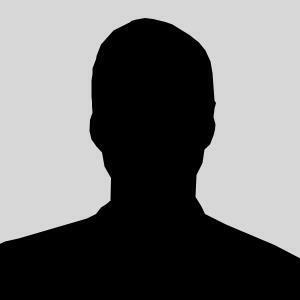 Dave’s primary responsibilities include client relationship management, sales/marketing, and product development. Dave’s been with SignSource from the beginning. Francisco is the exceptional talent behind our reputation for effective, high visual impact designs. 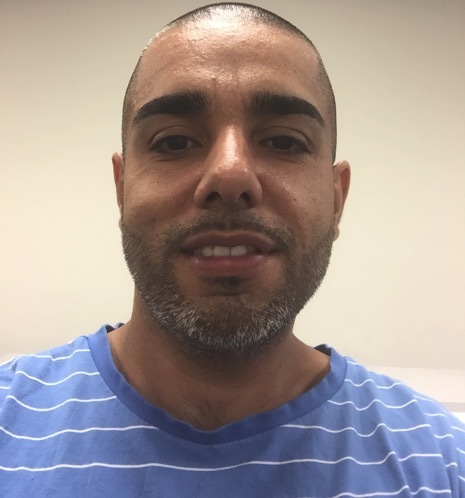 Francisco has been with SignSource for over eight years, is fluent in all major computer design platforms – and in Spanish. Cheryl’s tasked with keeping all the oars in the water, and making sure they’re all pulling in the same direction. It’s close to impossible, but she seems to do it effortlessly, and always with a smile. Howard is responsible for figuring out how to do stuff, and then getting it done. SignSource, ExhibitSource, and DrumImage are all part of the SignSource Group, a leader in high impact visual solutions. SignSource was founded in Kenilworth, NJ in 1993. We moved to Clark, NJ, in 1994, where our headquarters and showroom are still located. SignSource is a full service sign company primarily serving the Tri-State metropolitan area. We have production facilities in Elizabeth, Linden, and Rahway, NJ. DrumImage was launched in 1995 upon the development of a unique graphics solution for Pipe & Drum Bands. DrumImage serves Pipe & Drum Bands, Competition Marching Bands, High School and College Marching Bands across the US, Canada, and Europe. 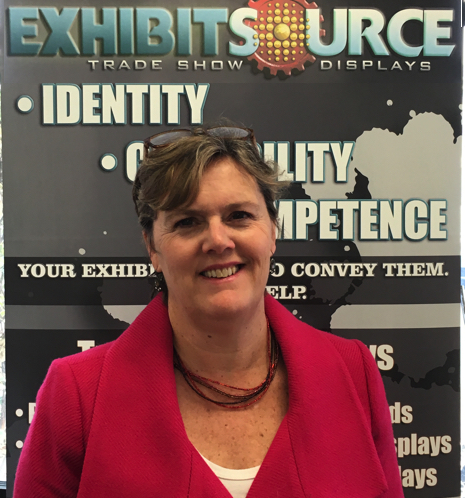 ExhibitSource focuses exclusively on Trade Show Displays, and was spun off from SignSource in 2010. 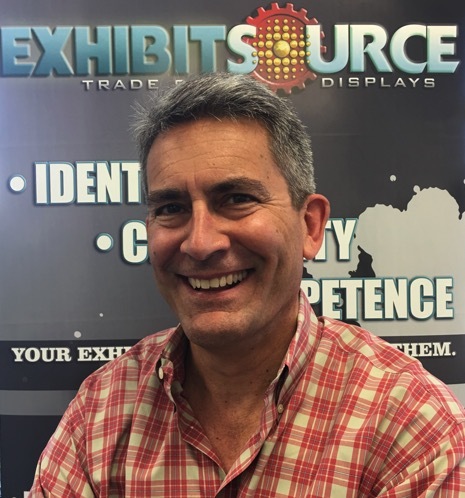 ExhibitSource offers a full range of personally portable display hardware and graphic solutions for all manner of face-to-face marketing events.